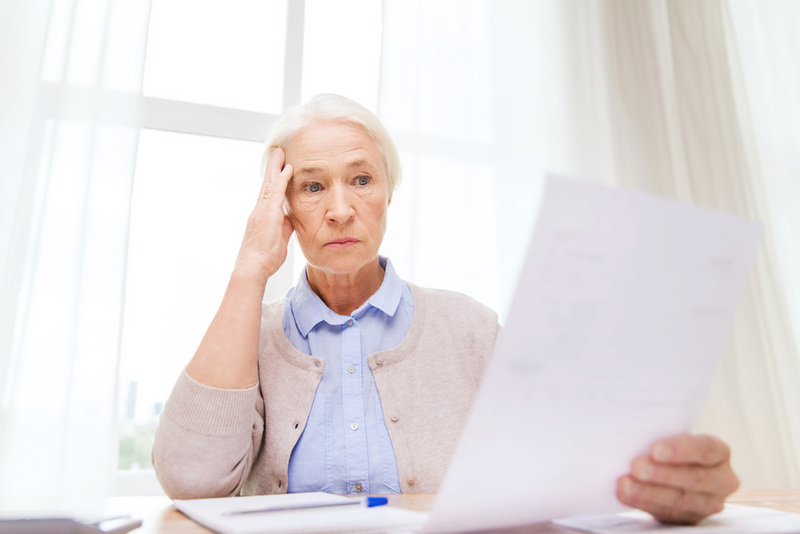 You spend your entire life saving up for a comfortable retirement, putting aside as much money as you can throughout the years and investing your funds as carefully as you can. When you finally do stop working, you need to move from saving money to spending it and making it last. Doing a little bit of financial planning now can help you allocate your resources effectively and let you make the most of your money. 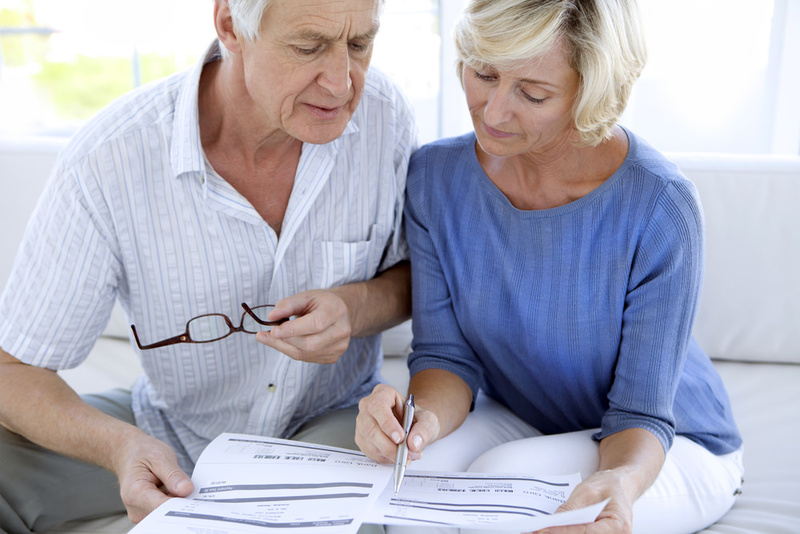 Create a retirement budget as soon as possible after you retire. If you can create that projected budget before you retire that is even better. Until you get a handle on how much you expect to spend in retirement, it will be difficult to invest your money properly to meet your needs. Once you know how much you expect to spend, you can begin to look at how much income you need to generate from the savings you have accumulated throughout your working years. If you are eligible to receive Social Security and plan to start taking those payments, you should include that amount in your financial planning. If you plan to take Social Security later to get a bigger payout down the road, you can include those projected payments in your future financial planning while eliminating it from your current budget. 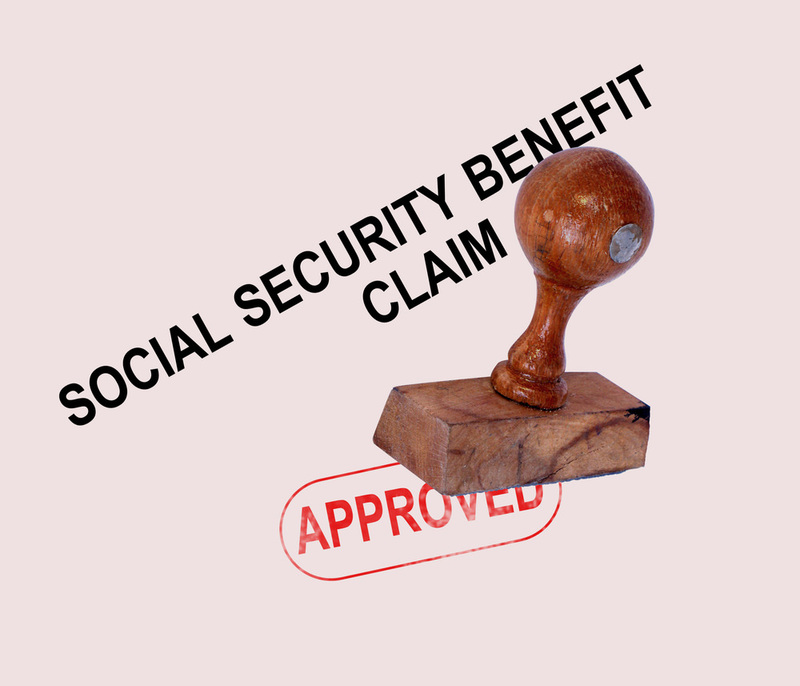 Delaying Social Security until your full retirement age can yield a larger monthly check for life, so it can make sense to delay those payments for as long as possible. When you reach the age of 70 1/2, you must begin making a required minimum distribution (RMD) from your 401k, 403b or traditional IRA account. The amount you must withdraw is determined by the balance in the account, your age and your life expectancy, so you should calculate the RMD carefully and take out the amount you are required to withdraw. 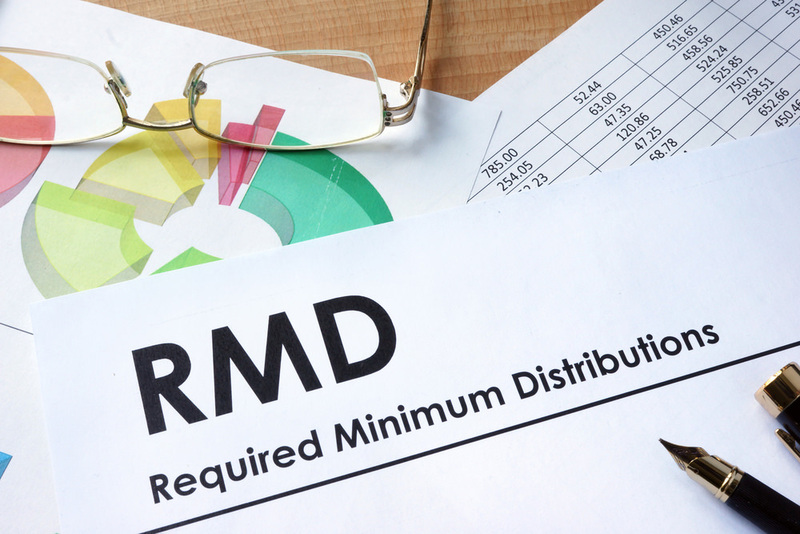 The amount of the RMD should be added to your retirement income sources and used to offset your expected retirement expenditures. 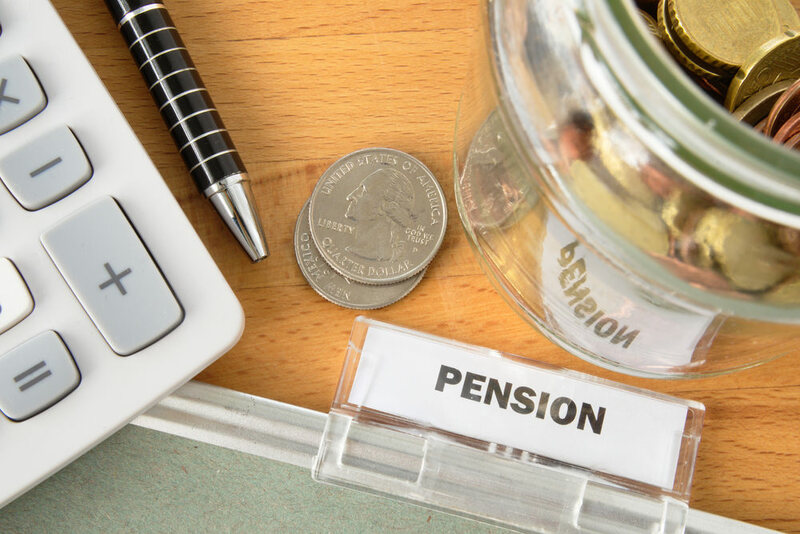 If you are eligible for a pension from a former employer, you should include that annual pension amount in your calculations. If you own an annuity that pays you a set amount per month, you should include that as well. Including these guaranteed sources of income is important, since it reduces the amount you need to draw from your retirement savings. Once you know how much you can expect to receive from guaranteed sources like Social Security, pensions and annuities, you can determine how much income you need to generate from your investments. Start by calculating the amount you expect to spend on an annual basis, based on the retirement budget you have previously prepared. Then compare that annual level of spending to the annual income you expect to receive from Social Security, pensions and annuities. Look at the annual shortfall between your budgetary needs and your guaranteed income. This is the amount you need to generate from your investments. A financial planner can help you determine the best way to tap those funds and make them last. Retirement can be the best time of your life, or the most stressful. It all boils down to how well you prepare, and how well you budget your money when you finally do stop working. Making the most of your retirement is your responsibility, and the sooner you get started the better off you can be.